Optomel is exhibiting at the Future photonics Hub industry day (http://photonicshubuk.org/). Closely aligned with the world famous Optoelectronics Research Centre (ORC) at Southampton University, this promises to be a really interesting and exciting day! 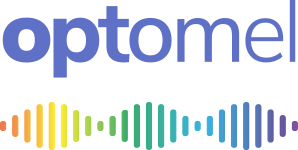 Next Next post: Optomel at Photonex 2018!